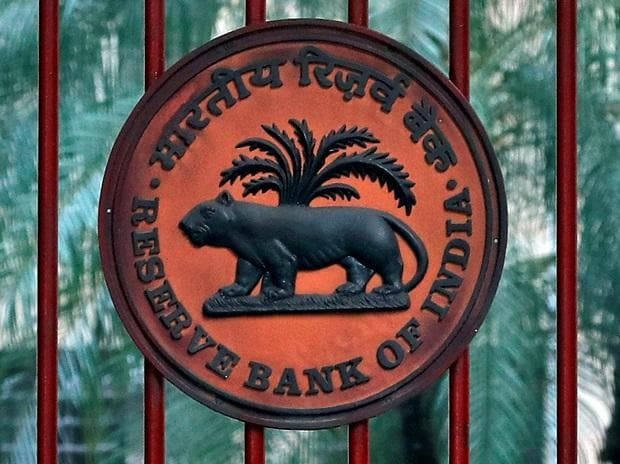 The RBI's Monetary Policy Committee is likely to change its policy stance to neutral in its meeting this week on low inflation footprint but would refrain from cutting interest rates due to fiscal challenges and rising crude oil prices, experts said. The bimonthly meeting of the MPC is scheduled from February 5 to 7. It would be the first MPC meeting under RBI Governor Shaktikanta Das, who took charge in December 2018 following sudden exit of Urjit Patel. Bank of Baroda Chief Economist Sameer Narang observed that the MPC may change its monetary stance to neutral on February 7 from calibrated tightening'. Retail inflation during the October-December quarter stood at 2.6 per cent against RBI's projected trajectory of 3.8 per cent. "Given the significant undershoot and now the narrative of a global slowdown, CPI inflation is expected to remain below the RBI's target of 4 per cent in 2018-19. "This gives RBI a room to change its monetary policy stance. However, the elevated level of core components such as health, education, household and personal goods suggests that room to cut rates is limited for now," Narang said. A research report of DBS Economics said it would be a "tricky monetary policy path for RBI" as the government projected fiscal slippage in the Budget. "The combination of fiscal challenges and rising oil prices makes the RBI's policy path a tricky one this year. "Growth has largely bottomed out, but India has yet to benefit from the synchronised pick-up in global demand. In this light, we expect the monetary policy committee to turn hawkish, but not enough for the balance to tip towards a rate hike this week," it said. Sanjay Chamria, the Vice Chairman and Managing Director of Magma Fincorp, believes that Finance Minister Piyush Goyal in his Budget speech has "set the stage for a rate cut by the RBI". The government has mandated the RBI to contain retail (CPI) inflation at 4 per cent (+,- 2 per cent). Meanwhile, Finance Minister Piyush Goyal is scheduled to address customary post Budget meeting of the central board of Reserve Bank of India on February 9 and highlight the key points of interim Budget.